It's been a long time since we've heard from wunderkind brother duo Disclosure, but finally, Guy and Howard Lawrence have released a groovy new original. 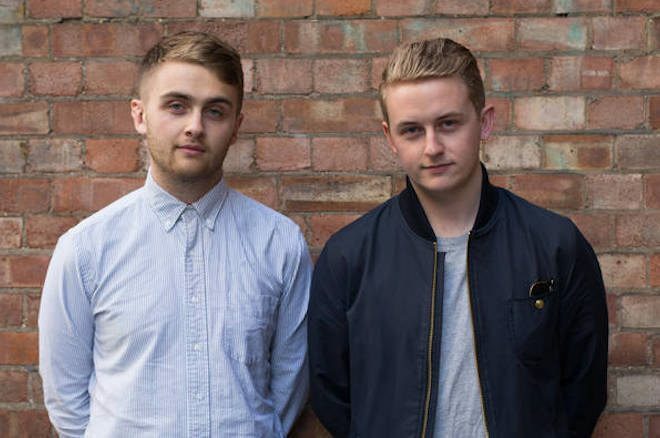 Today, Disclosure have shared 'Ultimatum', a subtle and jazzy track featuring a sample courtesy of Malian vocalist Fatoumata Diawara. "Sorry it's been a while this time... We have been missing you all immensely, so we wanted to share something we’ve been working on with you now the sun is shining, the trees are green and some dance floors need filling!" they wrote on Twitter to accompany the news of the release. "A few months ago we stumbled across an amazing female vocalist named Fatoumata Diawara. While digging through her discography we discovered this beautiful sample and started experimenting with it. The result is our new song, 'Ultimatum'. 'Ultimatum' is the first original from the duo since their 2016 EP 'Moog For Love'. In early 2017, the brothers announced their decision to take a hiatus from making music, citing a desire for some "much needed rest". The break didn't seem to last for long, though, as less than a year later, the two had unveiled that they were back at work on their third studio album.